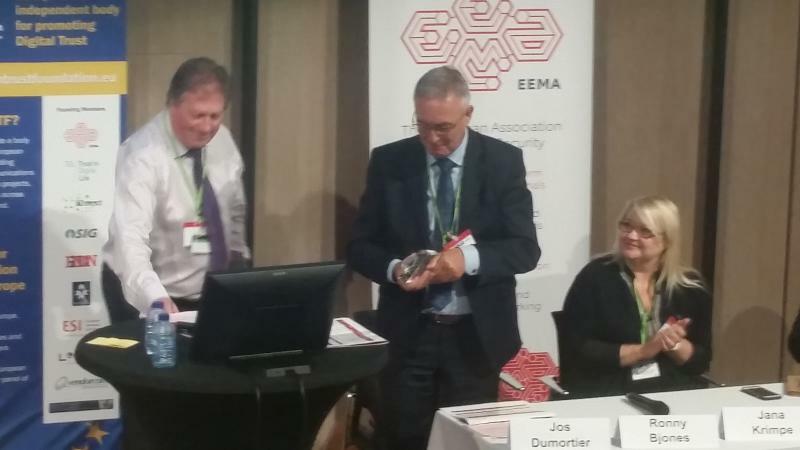 KONFIDO WP2 leader, Jos Dumortier (time.lex), received the EEMA Lifetime Achievement Award at the Information Security Solutions Europe - EEMA Annual Independent Security Conference (ISSE17, https://www.isse.eu.com/), held in Brussels, Nov. 14-15, 2017, for his contributions in the domain of ICT and law. 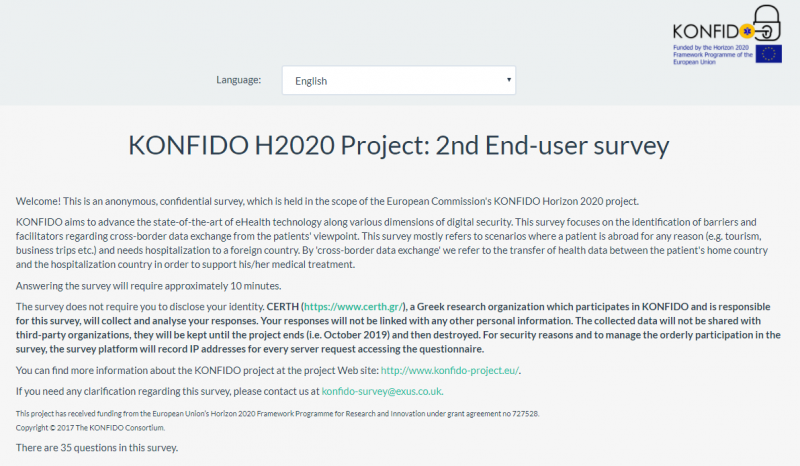 KONFIDO is conducting a survey in order to identify barriers and facilitators regarding cross-border data exchange from the patients' viewpoint. It mostly refers to scenarios where a patient is abroad for any reason (e.g. tourism, business trips etc.) and needs hospitalization to a foreign country. In those cases, a transfer of health data between the patient's home country and the hospitalization country in order to support his/her medical treatment, is needed. The 2nd Plenary Meeting of the project was held on October 2-4, 2017 in Procida, Italy. The partners presented their progress, got up to date with the project's status and discussed the future planning with major emphasis on the KONFIDO architecture and its implementation. 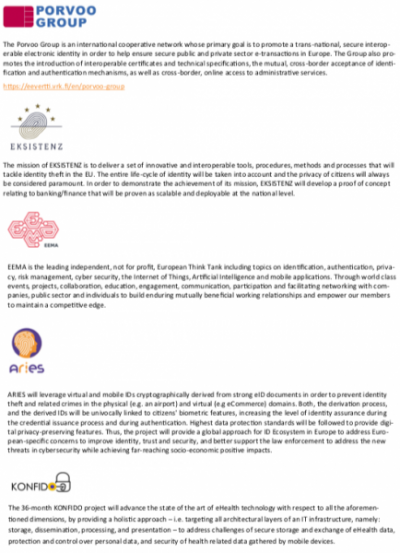 Upcoming events have been discussed and planned, with focus on the 2nd End-user Workshop that will take place on October 20, 2017 in Athens, Greece in the context of the eHealth Forum (https://www.dhealth.gr/). Paolo Campegiani from Bit4id will give a talk about KONFIDO, entitled "H2020 Project Konfido: Secure and Trusted Paradigm for Interoperable eHealth Services" at the Porvoo Group Conference entitled "Porvoo19: Identity in a Changing World", that will be held in Rome, Italy, May 25-26, 2017. 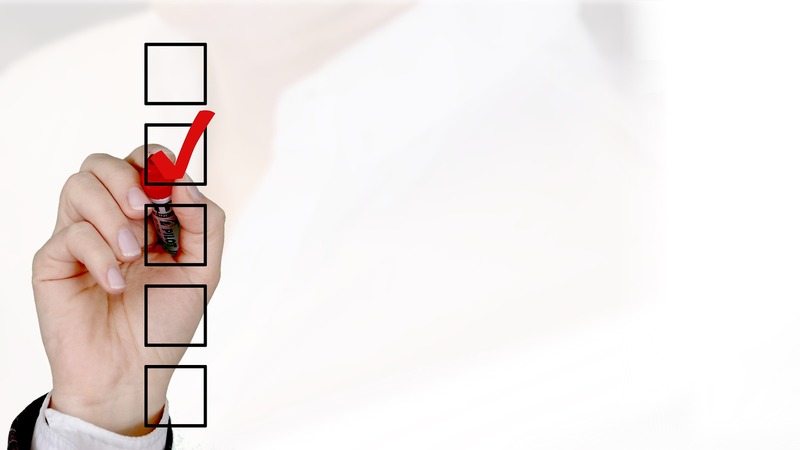 KONFIDO is conducting a pan-European survey aiming to identify barriers and facilitators regarding the adoption of e-health solutions. On March 24, KONFIDO celebrated its 1st End-user Workshop, in Copenhagen, Denmark. 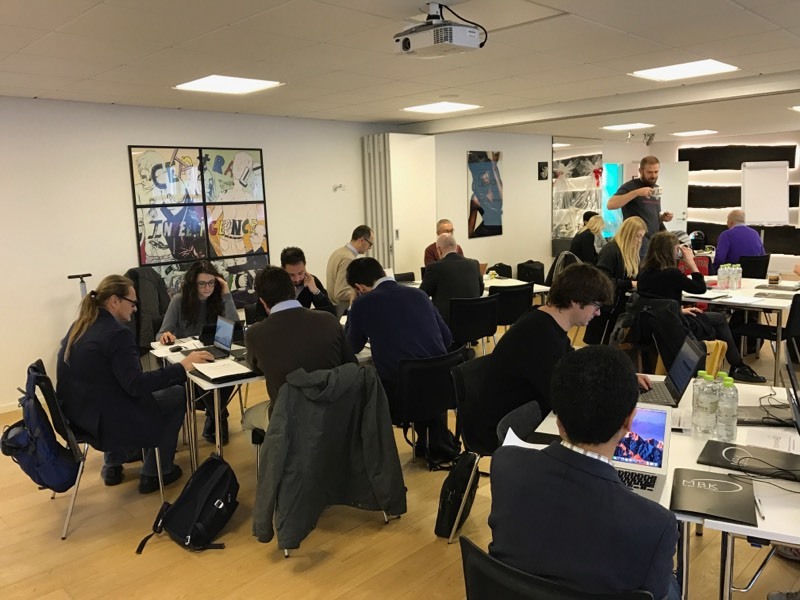 The 1st KONFIDO End-user Workshop was held on March 24, 217, in Copenhagen, Denmark. 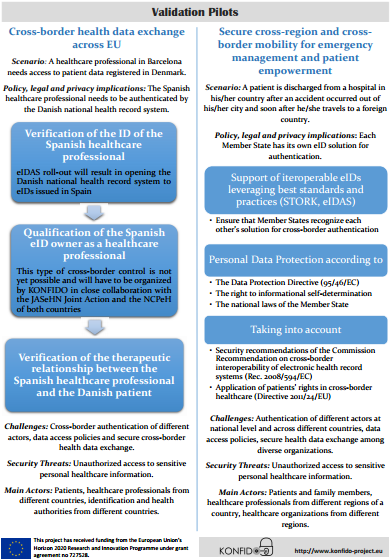 It has been organized as part of the KONFIDO’s effort to identify barriers and facilitators regarding the adoption of e-health solutions focusing on cross-border data exchange scenarios. The Workshop’s goal was to identify key factors that could facilitate or hinder e-health solutions’ adoption, focusing on the two key aspects of the project, namely, security and interoperability. 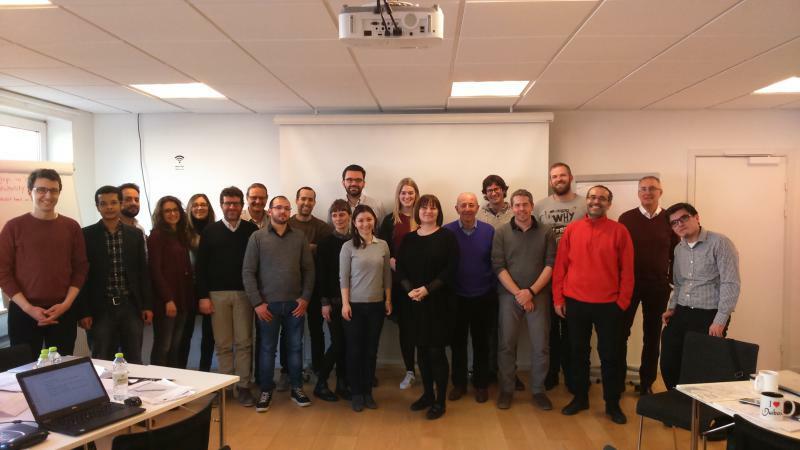 The 1st Plenary Meeting of the project was held on March 22-23, 2017, in Copenhagen, Denmark. KONFIDO partners had the chance to present their current work and discuss on the future planning. 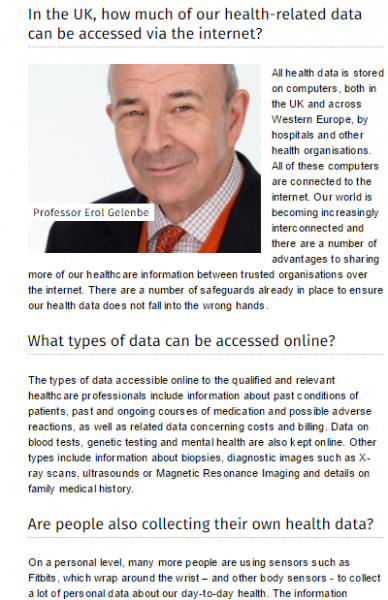 Major emphasis has been put on WP3 activities, particularly concerning the consolidation of the gap analysis results for interoperable eHealth solutions which is being conducted in the project, as well as the 1st End-user survey, which aims to identify barriers and facilitators of eHealth acceptance. Preparations concerning the 1st End-user Workshop have been also discussed. The first press release for the KONFIDO Project is out! Prof. Erol Gelenbe (ICL) gave an interview regarding KONFIDO. 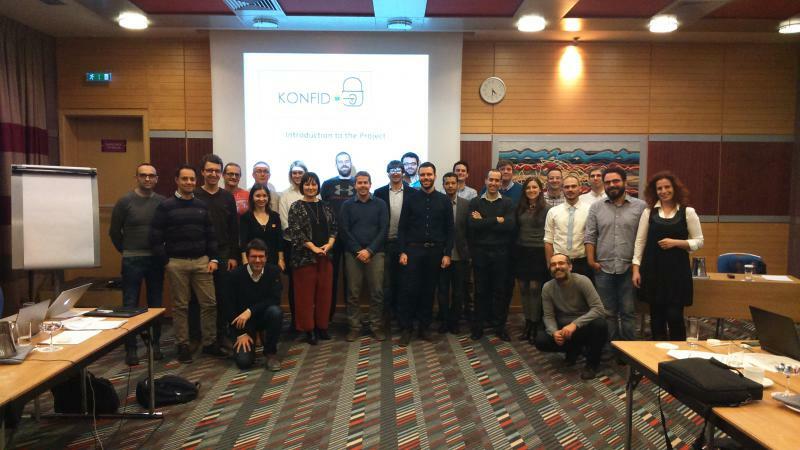 KONFIDO celebrated its kick-off meeting, in Athens, Greece, on December 12-13, 2016. The partners had the chance to get to know each other and present the competencies they bring in the project through their organizations. The Coordinator provided an overview of the project, while roles and responsibilities among partners have been also assigned and agreed upon. WP leaders presented the rationale and setup of the respective WPs. Concrete plans have been presented and agreed among partners regarding the active WPs and the overall project operational setup.